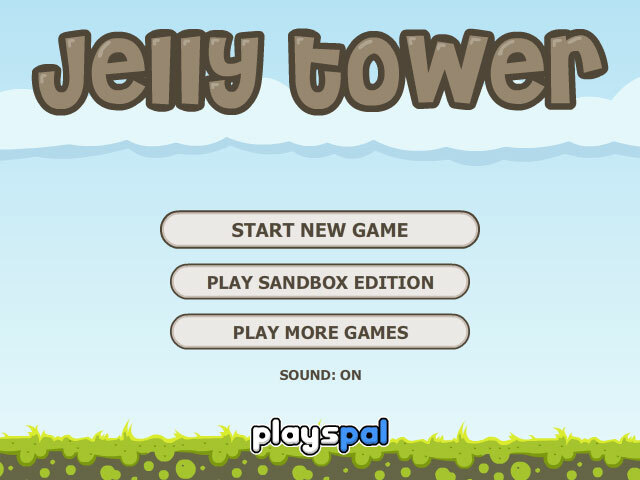 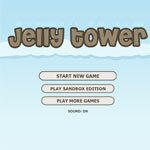 Build the tower by using the jelly balls. 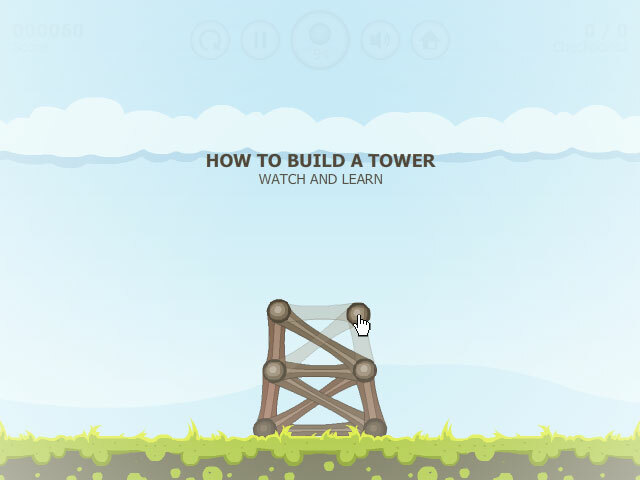 There are 15 levels in the game, it is similar with the famous game World of Goo which you need to build the tower to hit the given target in each level. 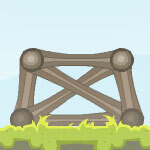 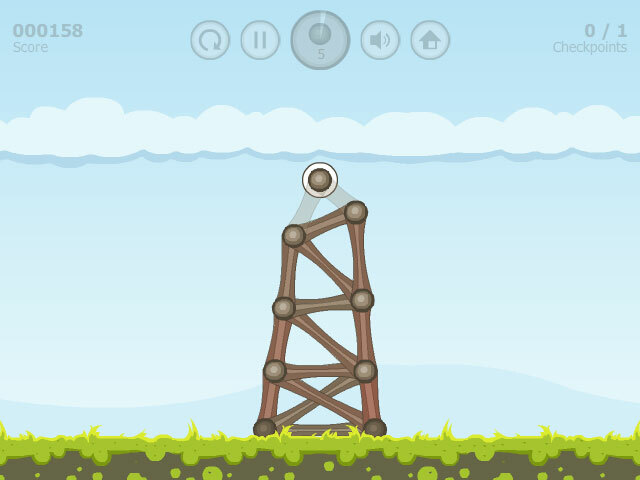 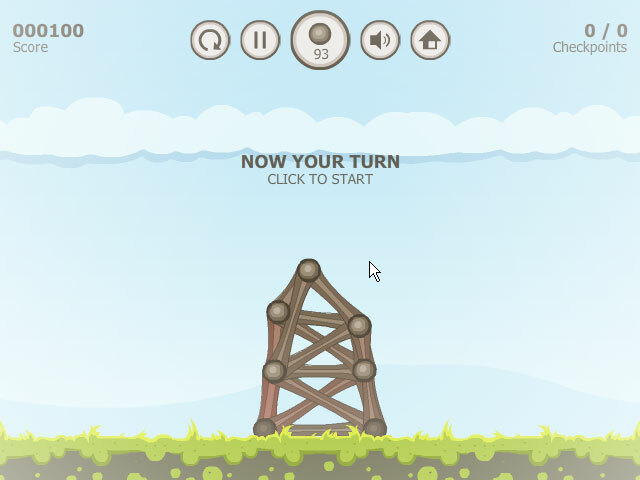 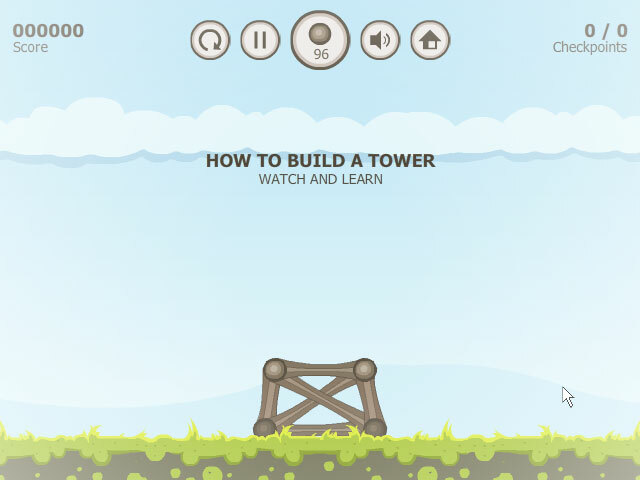 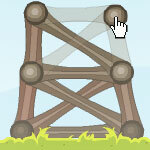 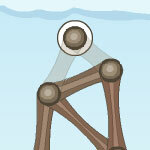 Try to get the balance of the tower in your way to reach the checkpoint targets.